Thought I would knock out another couple of images tonight. I have a long way to go but the iterations are fun. 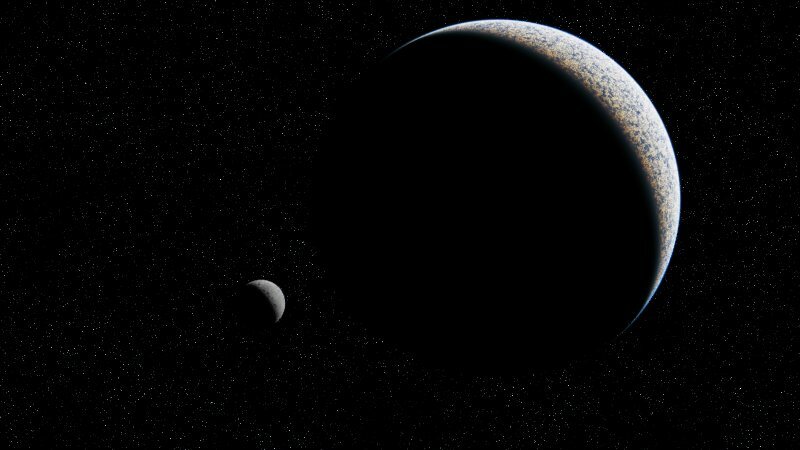 First up a space scene done in Terragen 2 with two planets. I took the resulting image into Paint.NET, masked out the planet, added some noise for stars and then a cloud layer to get some blue colour variety in the stars. Art piece #2 was a 10 minute modeling challenge in Silo where I was going to try and get a ship to render into the previous space scene. 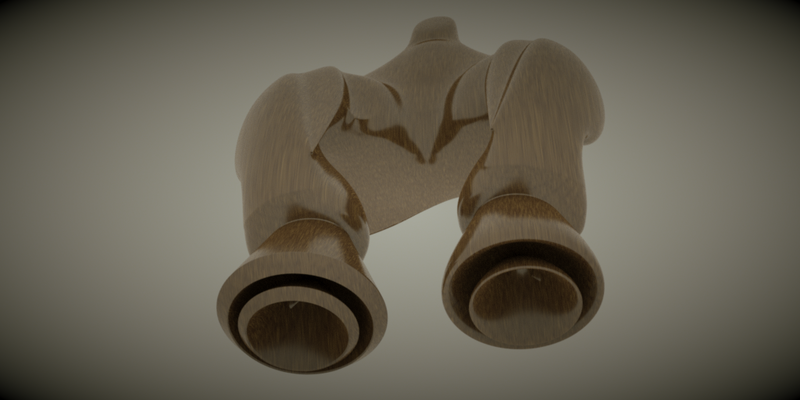 Then it looked cooler as a wood model in Octane! Doing speed art modeling is sometimes much more rewarding than writing code! However I get trapped in the rendering loop more than the asset creation. All told I probably spent an hour and a half on these tonight and about 75% of that was just tweaking renders and having fun. If anyone has any artistic critique’s on these please send it my way as I have next to no experience making art. This entry was posted in Art, Speed Modeling. Bookmark the permalink.